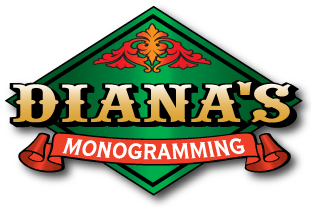 At Diana’s Monogramming, we work with you to develop brand recognition....your brand! As you can see from the examples below, each logo or design is unique and shows amazing detail. 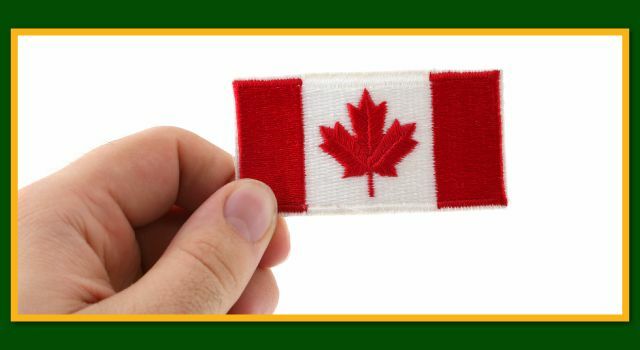 To get a free quote or place an order, contact us.